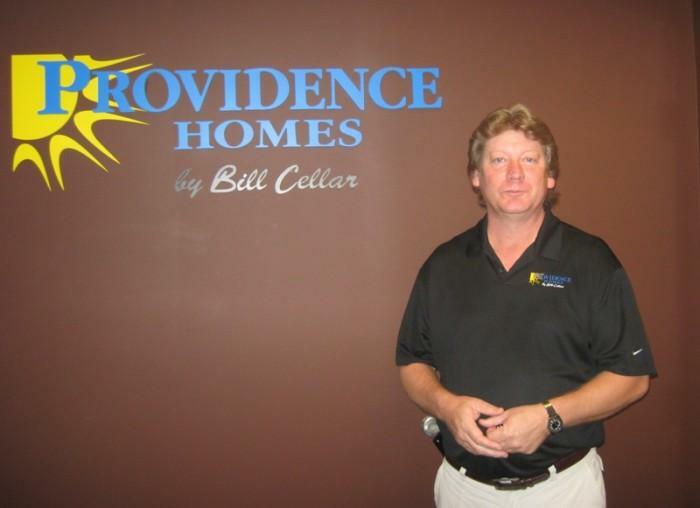 Congratulations to Kenny Patterson on his 11 year anniversary as a Warranty Supervisor with Providence Homes! Kenny has been a tremendous asset to the entire Providence team and is always striving to give his best to customers, homeowners and coworkers alike. We’re so proud to have Kenny as part of our family and can’t wait to celebrate many more years to come!